Refine your search of 5 internet providers in Mud Lake. Over 940 people in Mud Lake found the best Internet Provider with BroadbandSearch. #1. The Best Internet Provider in Mud Lake, ID is HughesNet. Here are the internet providers that have the best availability in Mud Lake, ID, ranked by quality of service. 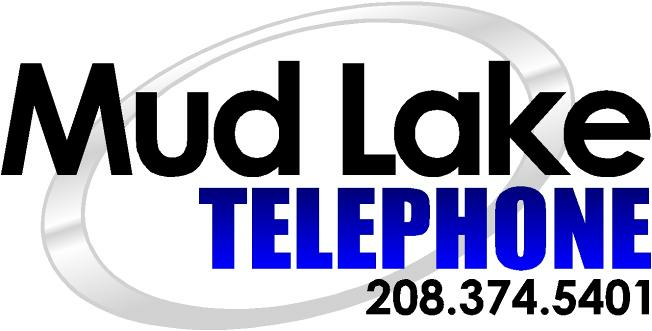 Mud Lake, ID has a total of 7 internet providers including 1 Fiber providers, 1 Cable providers, 2 DSL providers, 2 Fixed Wireless providers and 2 Satellite providers.Mud Lake has an average download speed of 12.50 Mbps and a maximum download speed of 30.00 Mbps.